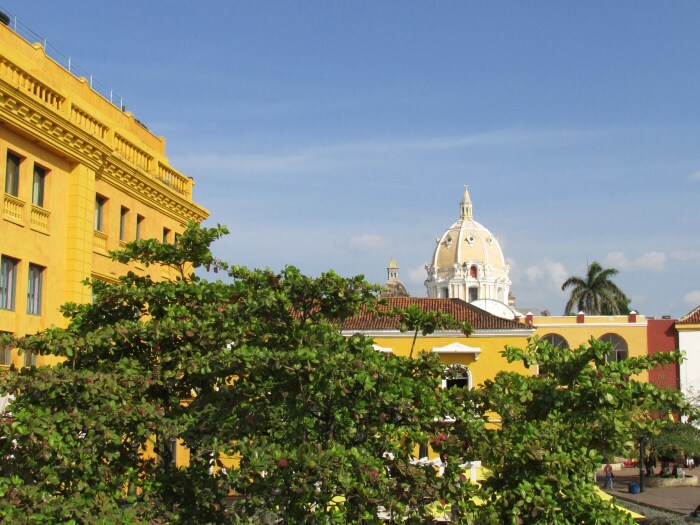 Colombia is an incredibly charming tropical country of diverse landscapes, which include a vast tropical grassland plain – Los Llanos, the Amazon rainforest, the Andes, La Guajira Desert, stunning coffee-growing regions, and two beautiful coastlines – the Pacific and the Caribbean. 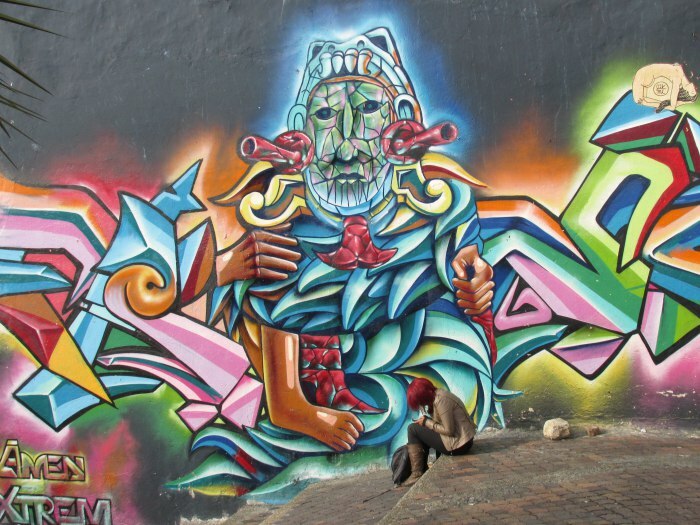 Colombia is known for its amazing colonial cities, colorful architecture, vibrant culture, positive people, stunning archeological sites, delicious coffee, emeralds, great artists, unique biodiversity (Colombia is one of the world’s 17 megadiverse countries), but sadly also for drug trafficking and violence. We arrived in Cartagena sometime in the evening. We went to have dinner, checked into the hotel and that was it for the day. We overdid it the previous day, so we decided to have a lazy morning before hitting the road. After brunch, we went to the bus station, where we took a bus to Valencia, Venezuela. *** In between we had a six-day honeymoon in Venezuela. After a very long and uncomfortable bus ride to Valencia, six amazing days in Venezuela and a slightly shorter yet equally uncomfortable bus ride back to Colombia, we arrived in Maicao late in the evening. Naturally, we went straight to bed. Travel day. In Maicao, we took a 14-hour bus to Medellín. We enjoyed the ride and the view of the changing landscapes. We arrived in Medellín early in the morning. We generally have a hard time falling asleep on the bus (or on any public transport) and this time was no exception, therefore we were pretty tired upon arrival. Still, we found enough energy to go sightseeing. We took a walk through the city center, where we visited the Botero Plaza – a lovely park, located in the ‘Old Quarter’, where you can admire 23 sculptures by Colombian artist Fernando Botero. 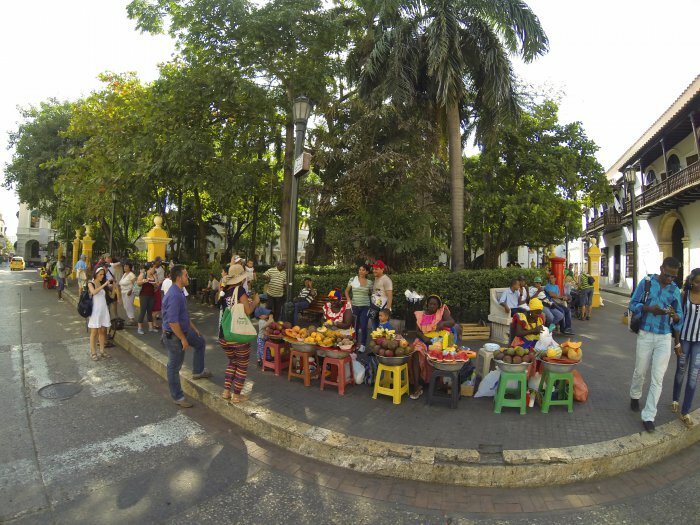 The plaza is surrounded by an art museum, called Museum of Antioquia (Museo de Antioquia) and the pompous Rafael Uribe Uribe Palace of Culture. 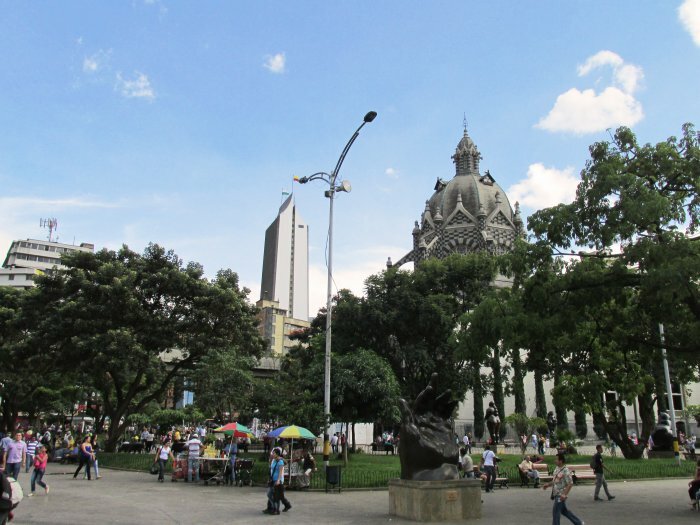 Afterwards, we visited the Metropolitan Cathedral of Medellín and the Bolivar park. 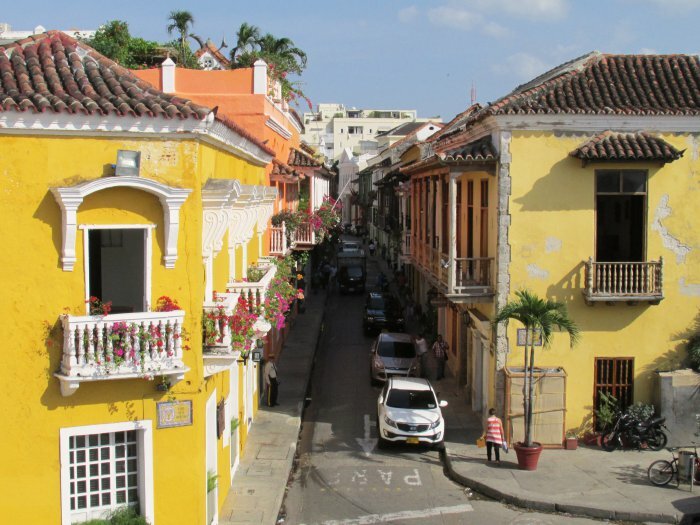 We liked the city, but not as much as we liked Cartagena. 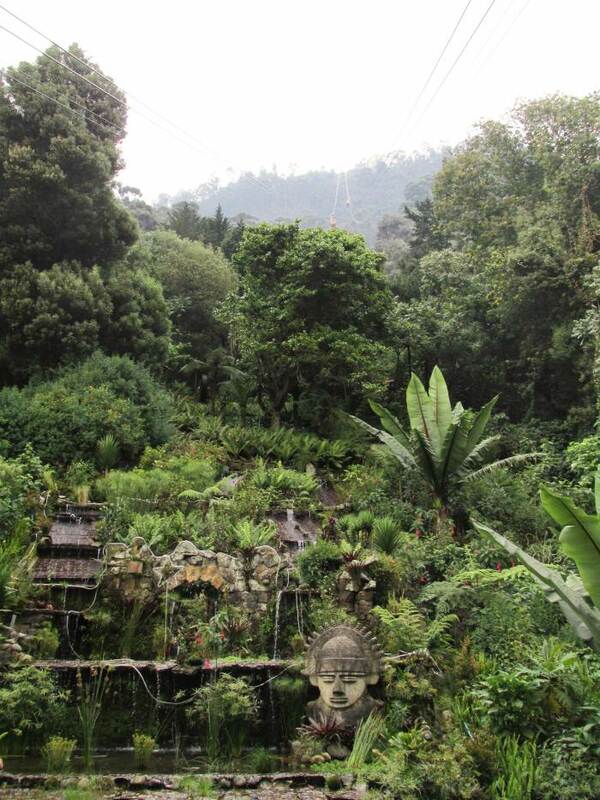 In the morning, we took a bus to Guatapé – one of the most magical places in Colombia. 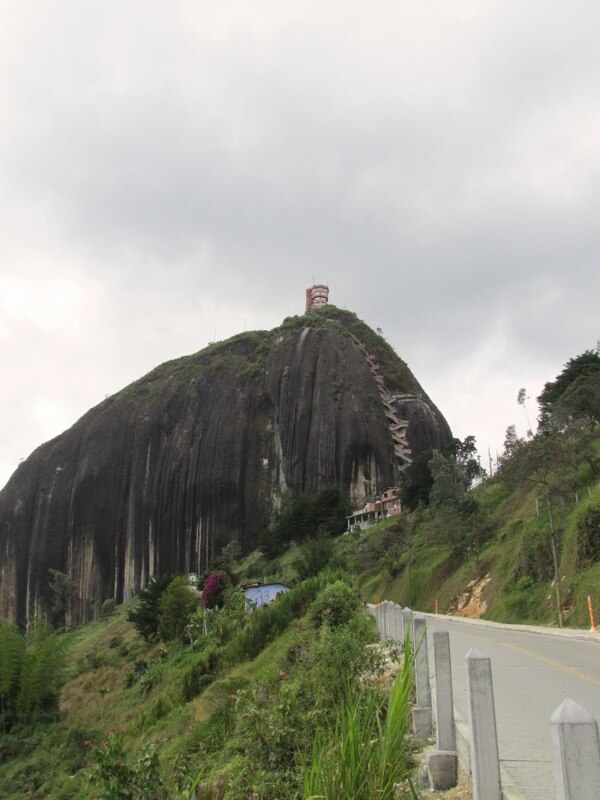 First, we visited the number one attraction in the area – the “Peñol Rock” (La Piedra del Peñol). The Peñol Rock is a more than 200m high rock formation. 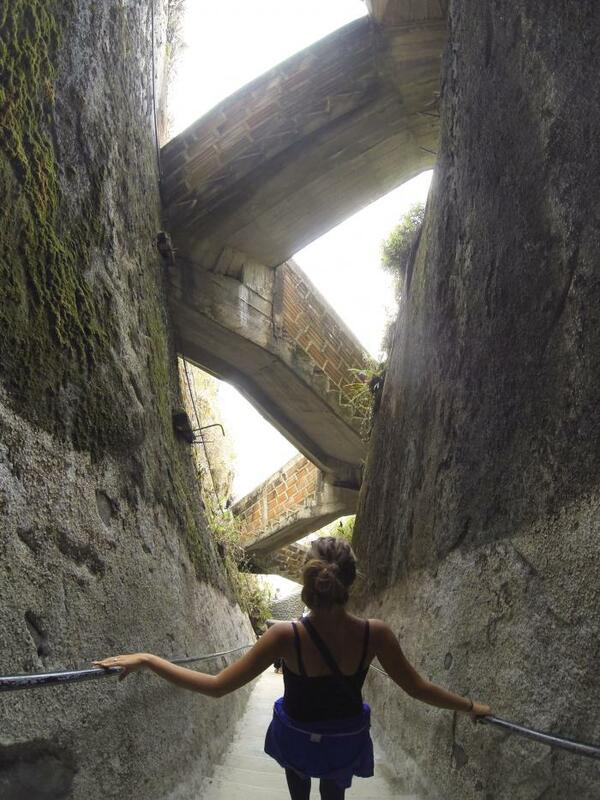 There is a staircase built into one side, which allows visitors to climb the rock. 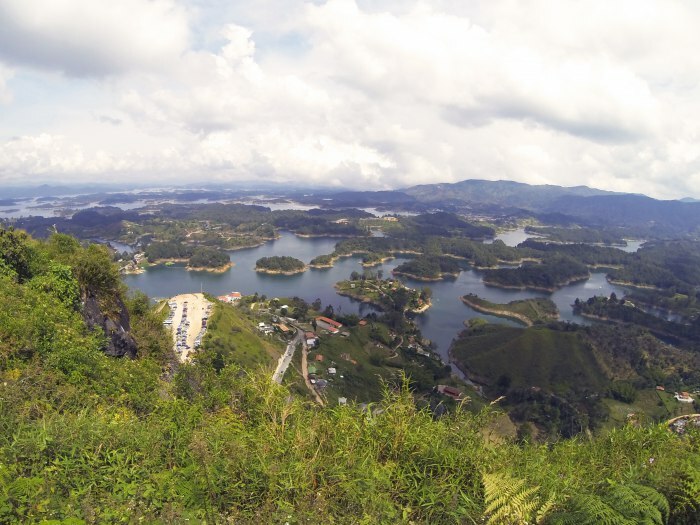 The staircase has around 649 steps to the top, but the climb is worth it – the top offers an amazing view of the lake and its countless islands. Afterwards, we took a taxi to the town of Guatapé. 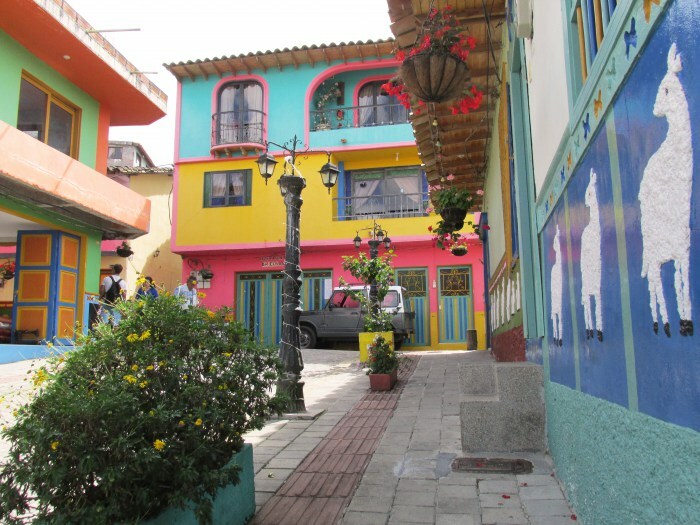 We walked its charming streets and admired the colorful architecture. We loved it! 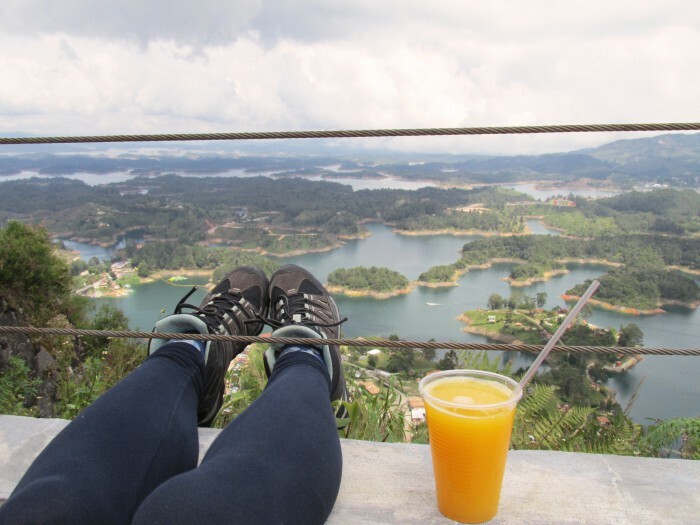 <3 Guatapé is without a doubt a must-see! In the evening we returned to Medellín. Travel day. In Medellín, we took a 9-hour bus to Bogotá. We arrived in Bogotá late in the evening. 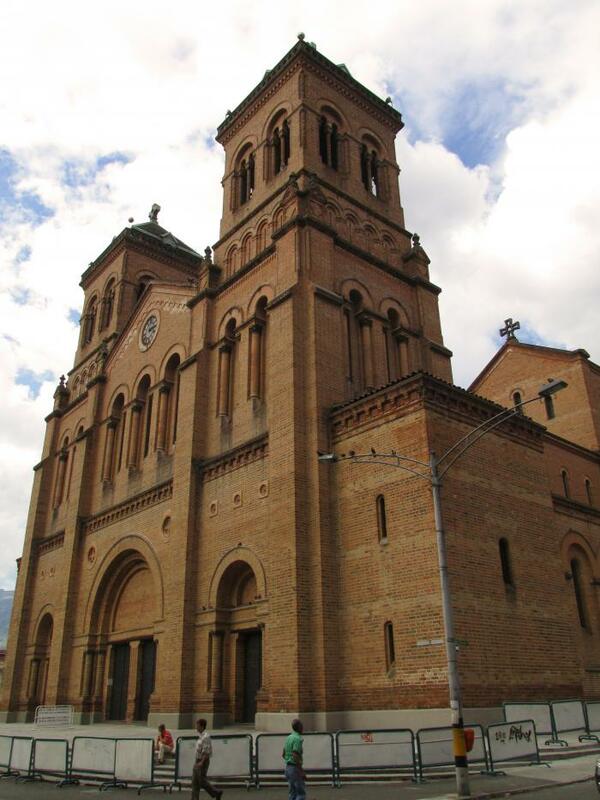 Sightseeing day in Bogotá. 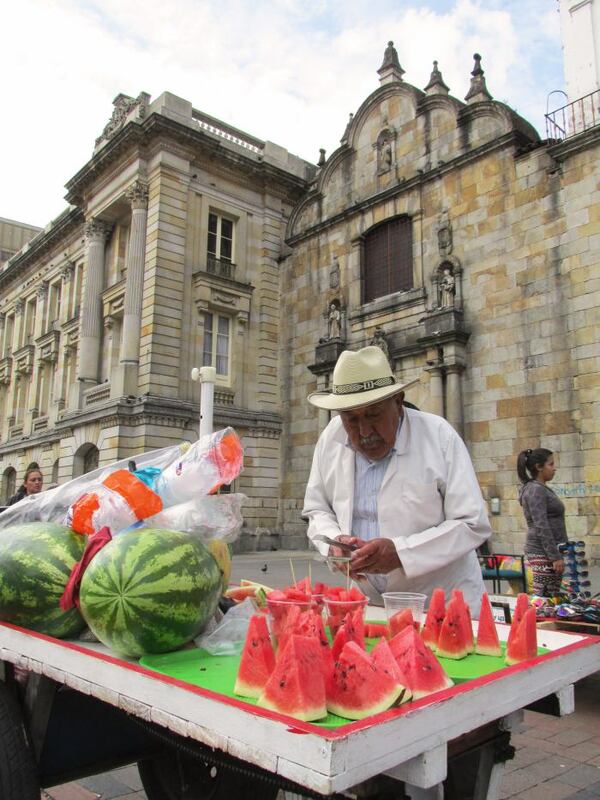 We went straight to La Candelaria, the capital’s historic neighborhood. 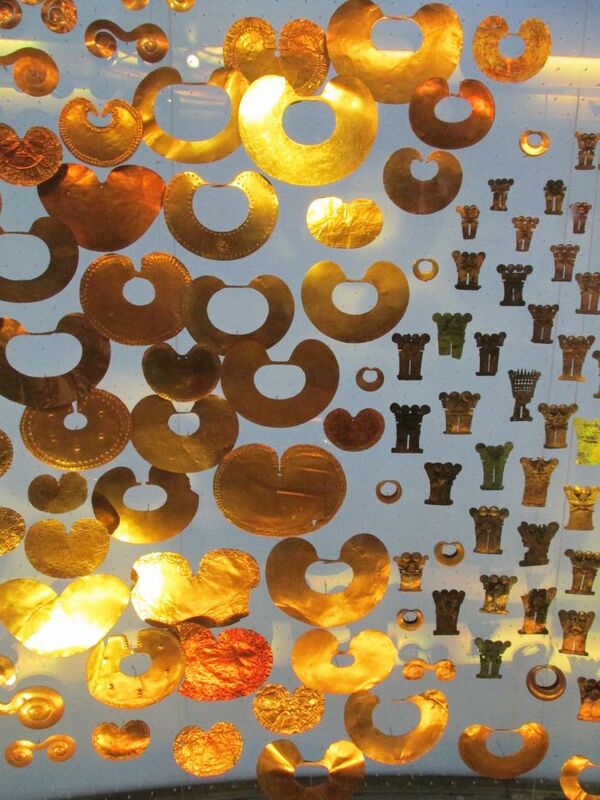 First, we visited the well-known Gold Museum (El Museo del Oro), one of Bogotá’s touristic highlights, which contains the largest collection of gold artifacts in the world. Afterwards, we walked to the Bolívar Square (Plaza de Bolívar), the city’s main square, where we admired the numerous prominent buildings, like the Palace of Justice, the National Capitol, the Primary Cathedral of Bogotá and the Liévano Palace, the statue of Simón Bolívar and the plaza’s lively vibe. On our way back to the hotel, we wound up in some very interesting neighborhoods, where the buildings are covered in beautiful graffiti. 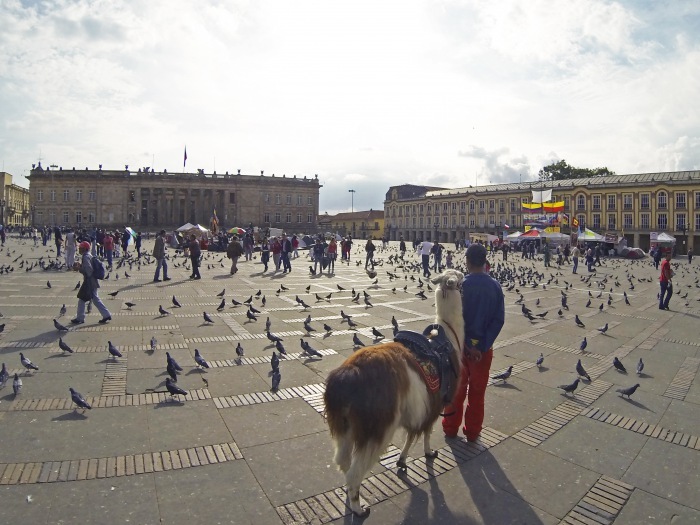 Bogotá is an amazing city, known for its vibrant culture, art, countless colonial landmarks, numerous parks, fine restaurants and many other lovely sights. 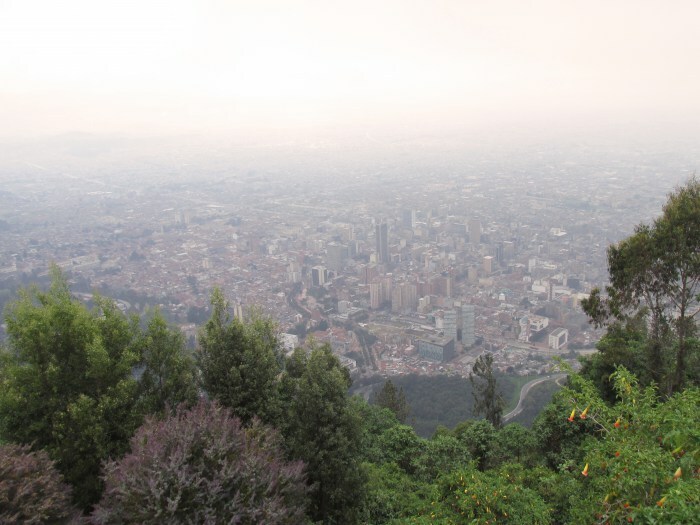 In the morning, we decided to visit Monserrate, a mountain in the middle of Bogotá. It is accessible by a cable car, a funicular or by foot. It’s a very popular tourist attraction, due to its many tourist facilities, and the spectacular views of the city that it offers. In the afternoon, we took a bus to Quito, the capital of Ecuador. 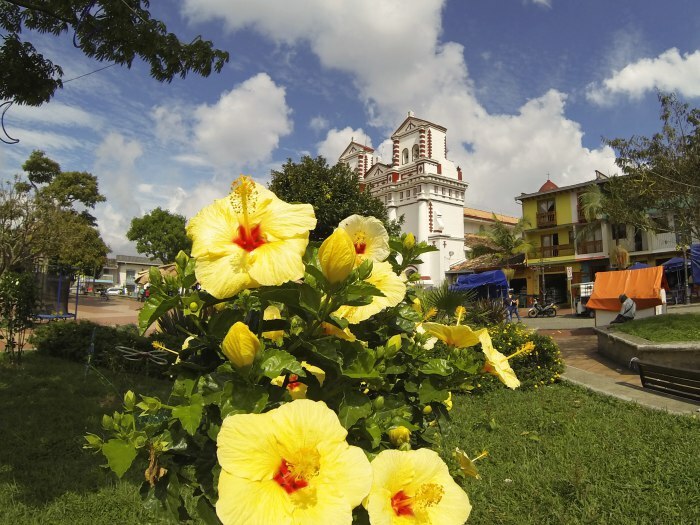 Romance isn’t hard to find in a country full of happy people, bright colorful architecture, numerous historic and natural monuments, tropical beaches, great music and tasty cuisine. 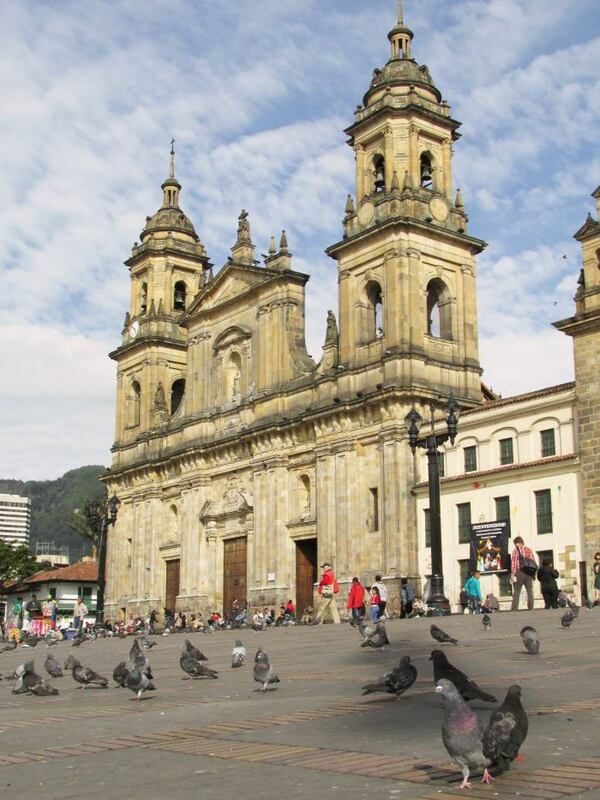 You can visit a coffee farm, take a food or coffee tasting tour through the countryside, go birdwatching, take an ecotour, visit the amazing pre-Colombian ruins, explore some of the most beautiful cities, take an art tour in Bogotá, enjoy traditional Colombian music, go salsa dancing or hit one of the country’s many lovely beaches. 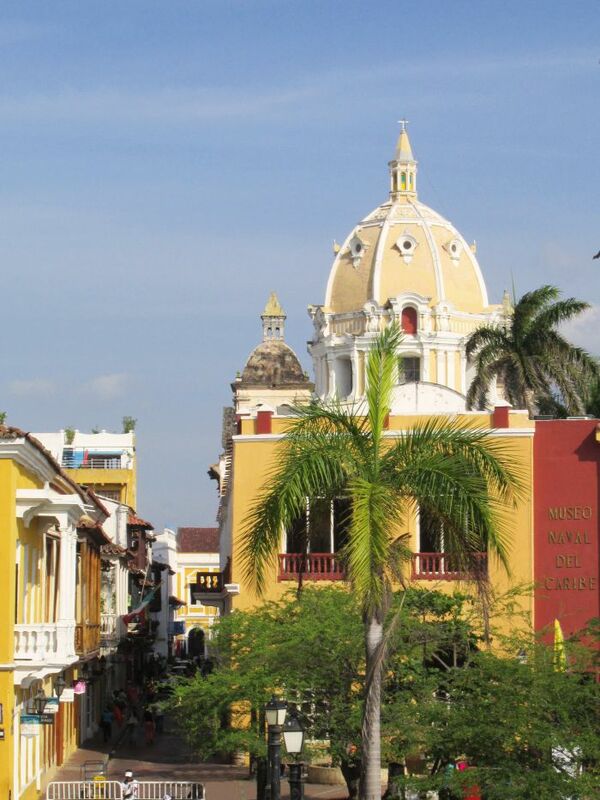 Our top romantic experience was sightseeing in Cartagena – probably the most romantic destination in Colombia. This awesome country sure offers many amazing adventures. You can go hiking, mountain climbing, rock climbing, take a volcano hiking tour, take a mud bath in Totumo Volcano, take an ATV tour, go zip-lining, bungee jumping, skydiving or paragliding, parasailing, rappelling, horseback riding or cycling through the countryside, take a thrilling jungle tour, go scuba diving or snorkeling, rafting, river tubing, kayaking, canoeing or sailing. Our favorite adventure was climbing La Piedra del Peñol in Guatapé. It was good exercise and the view from the top was truly spectacular. Are you wondering about the daily budget, the best time to go, visa and immunization requirements, local customs, currency, electricity standards, safety tips and where to stay? 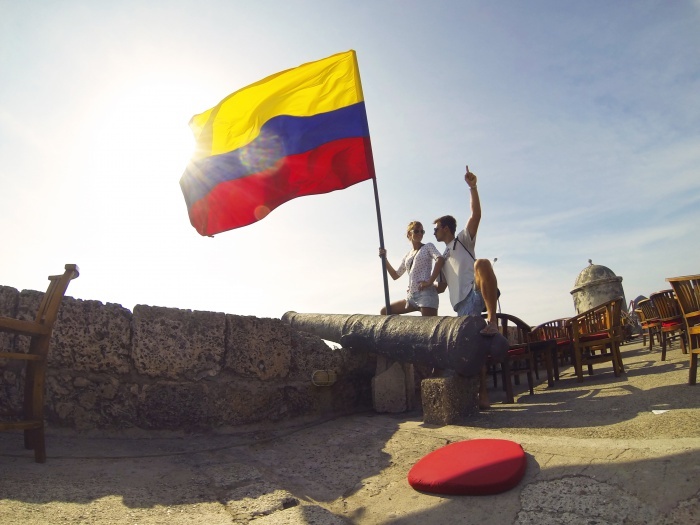 Here you can find out all you need to know before visiting Colombia. Looks like you guys had a great time in Columbia, Columbia seems like a beautiful country. I’ve been learning Spanish for about three years now but I’m not fluent as yet. Are there many people there who speak English? Would it be difficult for someone to go there and have a great time if they’re not fluent in Spanish?